Though all chopsticks are fun or beautiful, some are works of art. This is a selection of unique, quality, handmade artisan chopsticks that are truly unique. 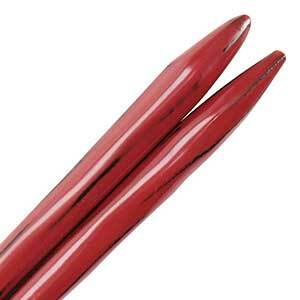 Handmade chopsticks include glass chopsticks, fine wood chopsticks, carbon fiber chopsticks and acrylic chopsticks.